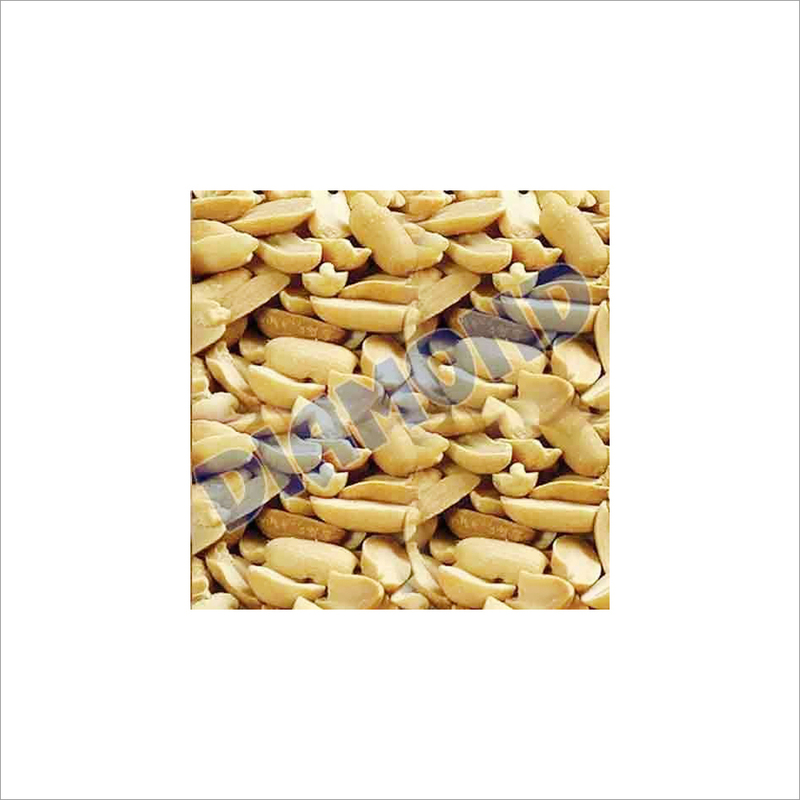 Our clients can avail an excellent quality array of Split Peanuts from us. These are splited in two pieces & contain low sodium. They are considered beneficial for your health due to presence of various nutritional contents. 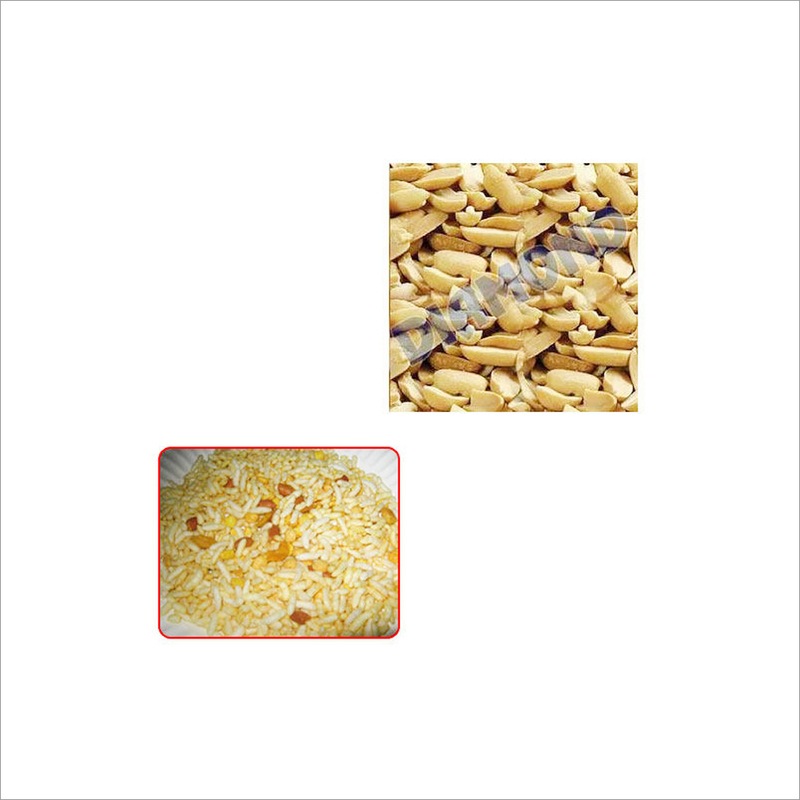 These peanuts are processed in a clean and hygienic environment. Further, these peanuts are known for numerous health benefits and are also have rich fiber content. In addition, the Split Peanuts are properly packed to preserve their freshness and shelf life.